These popular dye sublimation money boxes/piggy banks can be a great revenue earner for your business. Perfect for kids to keep their savings safe, or as a novelty 'swear jar' that can be customised and given as a gift. 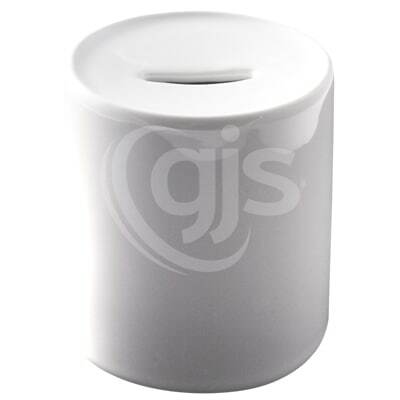 Featuring a slot at the top for inserting coins/notes and a rubber plug at the base for emptying, these money boxes/piggy banks fit into a standard mug press, meaning you don't have to invest in any additional equipment to add them to your product range.